Acute decompensated CHF is something we see on almost every shift in the ED. Presuming the patient is not hypotensive, more than likely that patient will be receiving IV Lasix. When I was a resident, I was taught that if the patient is on Lasix at home, find out their home dosage and just give that IV. At SGH, it seems that many residents will find out the home dosage, double it, and give that dosage IV. So, I went on a quest to figure out if there are actually any reasonable, evidence-based recommendations on the subject. My first stop was EBMedicine.net, which has a large library of evidence-based medicine articles on a variety of topics; you guys have access to all of this material. Having written an article for this publication, I can verify that these articles are well-researched and heavily peer reviewed and edited. So I found an article from 2014 called “Current Guidelines for the Evaluation and Management of Heart Failure”. 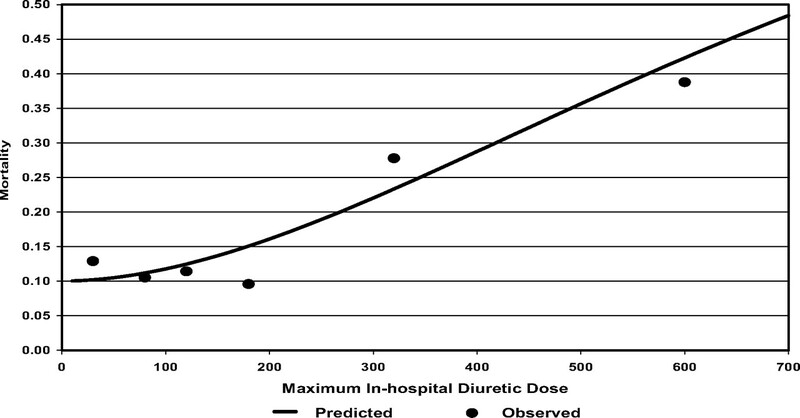 Here is their recommendation regarding IV Lasix usage in acute decompensated CHF: “If patients are already receiving loop diuretic therapy, the initial IV dose should equal or exceed their chronic oral daily dose and should be given as either intermittent boluses or as a continuous infusion. Urine output and signs and symptoms of congestion should be serially assessed, and the diuretic dose should be adjusted accordingly to relieve symptoms, reduce volume excess, and avoid hypotension.” (ACCF/AHA, Class I, Level B). So, unfortunately, I think that all we can reliably conclude is to verify the patient’s home dosage, and give the total daily home dosage, or more, IV. I think what I will do is find out their daily home dosage, give that, then reassess the patient and give more if necessary. But it’s not wrong to find out their daily dosage and double it, so you will need to develop your own practice habits and talk to other attendings about this and get their opinions. I welcome and encourage any comments!